Our new Annual Endowment Gift Program provides a way for all congregants to support our short-term fiscal needs and our long-term financial future. Any congregant donating $250 or more through this program receives complimentary dedications (in honor of, in appreciation of, in memory of, etc.) that can be used at any time. Gifts of $250 receive seven dedications; gifts of $500 receive fourteen dedications; gifts of $750 receive twenty-one dedications; and gifts of $1000 or more receive thirty complimentary dedications. Donors will receive formal acknowledgment of their donation and each dedication will be listed in Kol Beit El, the TBE Bulletin. All donations will be split equally between the Endowment Fund and Keren Beit El (the TBE General Fund). Contributions to the Annual Endowment Gift Program will be added to other pledges and donations made to the Endowment Fund over time to update recognition level in one of the Endowment’s Societies. Cumulative gifts over several years can qualify a donor for membership in the Dor L’Dor Society. 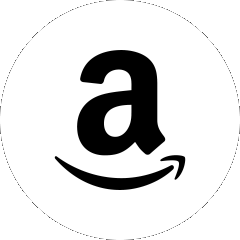 When you shop at Amazon.com, a percentage of your purchase dollar comes back to Temple Beth El if you use our special link. You will see this Amazon social media link at the top of every page (or at the top of the slide-out menu if you are on a mobile device), right next to our social media links, and at the bottom of every page. 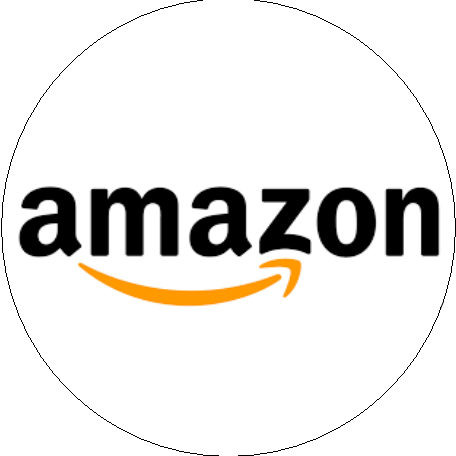 Through these links, Temple Beth El will earn money with every purchase you make at Amazon.com. This happens when you use the special link, so that your Temple will get credit for your purchase. When your printer cartridges run out of ink, don’t throw them away! Recycle used printer and ink cartridges at TBE. There are boxes outside the office on the first floor. Drop your recyclables off there and we will do the rest. eScrip is a program that is tied to your grocery card. When you shop, the grocery stores give a certain percentage of the total bill to TBE. If you are already participating for another organization, you can split your contributions up to three ways. To participate simply sign into escrip.com, follow the step by step instructions and enroll by inputting your Vons/Pavilions Club Card. Our eScrip ID number is 137235720. Simply go to Ralphs.com, click the Community tab on the top of the page, then click the Community Contributions button from the list on the left and follow the instructions. Our Ralphs ID is 81684. Raise a penny (or more!) for TBE every time you search the web. www.iGive.com is the internet’s first online search engine and shopping mall where a penny or more per search and a portion of each purchase is donated to your favorite cause. Over 1,000 of the web’s best stores participate in this FREE program, and up to 26% of each purchase benefits our cause! Visit www.iGive.com/TBESanPedro to sign up. Giving to your Temple is easy! Click here for our Square Store and choose Donate! Or you may wish to use our Tzedakah Form.